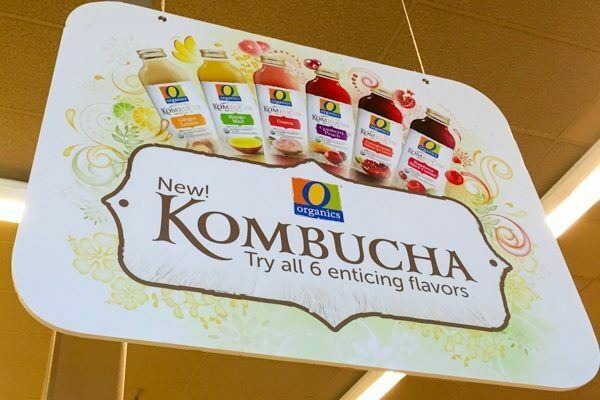 If you live in the US, have you seen Kombucha in your grocery store? When I first saw it, I was surprised that Americans would want to drink “sea kelp juice”. I was even more surprised to find out that Kombucha has nothing to do with “kombu”! From my short research on the web, the drink is of Chinese origin and has been around thousands of years. It was introduced to the US in the early 1990 and lately it’s becoming really popular as I see them everywhere. So what is Kombucha if it’s not made from kelp? It’s actually a bubbly drink made by adding a colony of bacteria, yeast, and sugar to black or green tea. Yikes, bacteria! Yes, your body actually has and needs lots of good bacteria that keep you healthy. 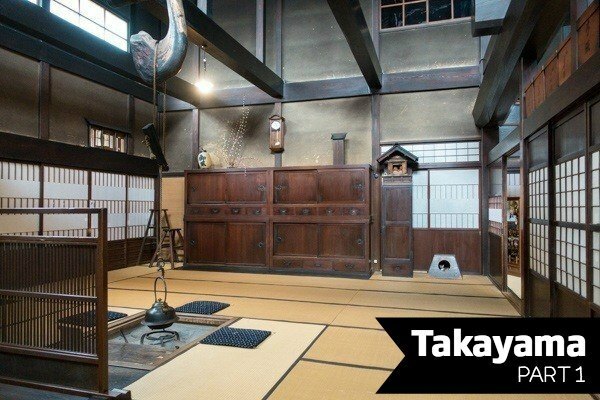 Growing up in Japan, probiotic drinks (live bacteria and yeasts that are good for you) are quite common and we drink them starting from childhood. So why is kombucha becoming more popular? Sure there are celebrities seen drinking these “elixir of life”. 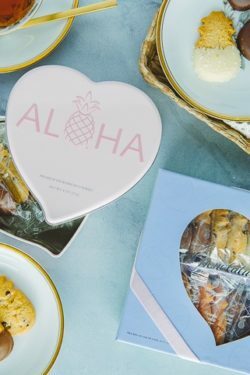 However, I believe part of the reason why it’s gaining popularity over the past few years is due to the increase in awareness about the ingredients in our food products. People are looking for healthier alternatives from the chemical laced soft drinks. Safeway/Albertsons is one of the companies leading this healthy change by consistently increasing the number of items in their O Organics products line. 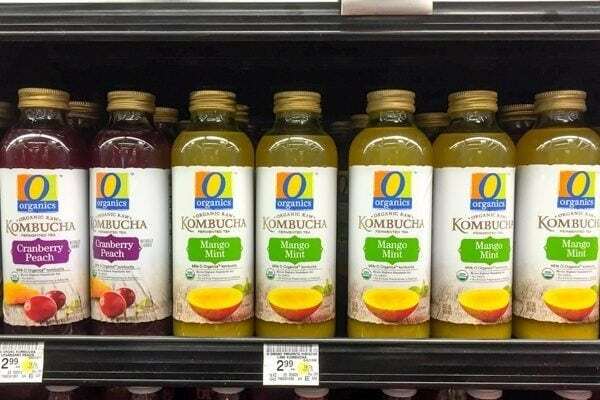 Their new O Organics Kombucha is an affordable organic Kombucha line available exclusively at Safeway stores, providing health-conscious shoppers several flavors at a lower cost than other brands. 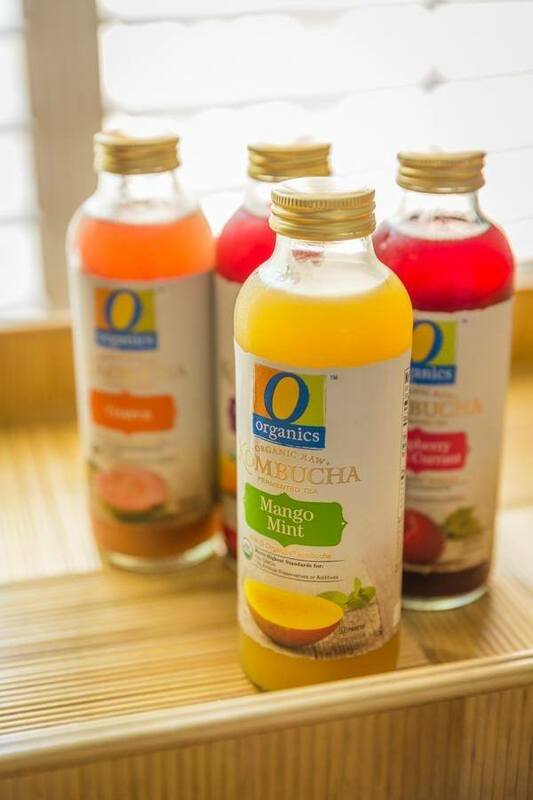 The O organics flavors include Ginger Lemon, Mango Mint, Guava, Pomegranate Hibiscus Lime, Cranberry Peach and Raspberry Black Currant. When I went to the local store to try them, I couldn’t find Ginger Lemon and Pomegranates ones, but I did have a chance to try the rest of the flavors and they were yummy! My favorite one so far is Guava. Just a side note, be careful not to shake the bottle before opening. I learned my lesson the hard way. Even though these drink contains sugar, I would definitely say they not very sweet and the fruity flavors are very subtle as well. It tastes almost like flavored sparkling water. You don’t taste or see the bacteria in the drinks, but each bottles contains more than two billion probiotic organisms as well as live kombucha cultures. 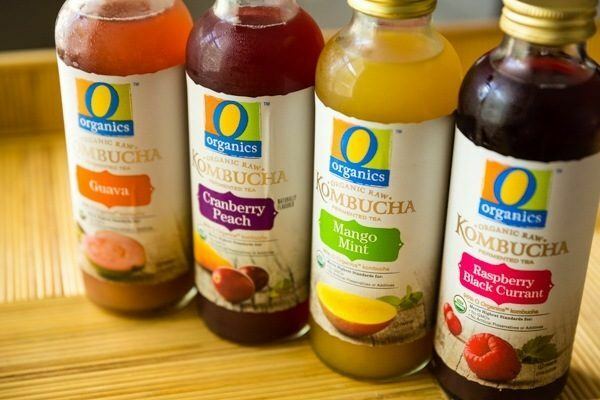 What’s even more awesome is that O Organics Kombucha is made with USDA Organic ingredients. 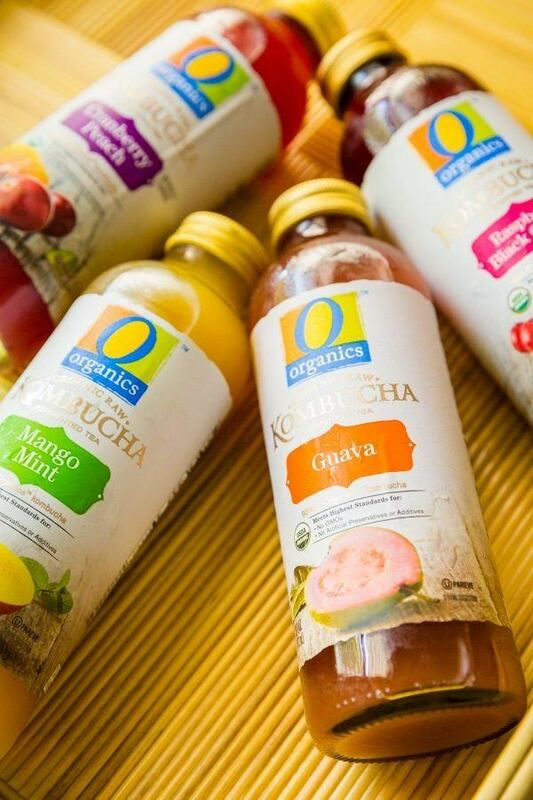 If you never tried Kombucha, I recommend giving O Organics Kombucha a try! Would you believe that I GREW a kombucha mushroom once? We didn’t drink the juice, but I remember it grew as big as a dinner plate! I wasn’t aware of the health benefits back then. I guess I’ll have to try the juice! Thanks for the review! I made kombucha from home about a month ago. 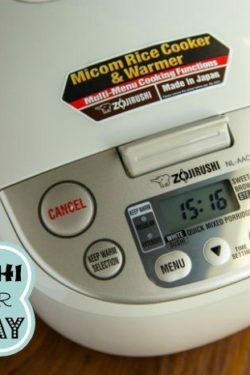 Worst mistake I made this year! 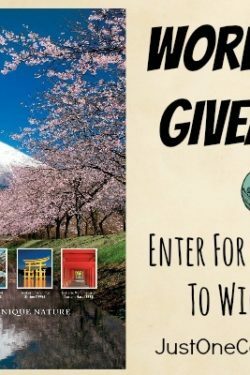 Even though I followed all of the instructions to the letter, I got violently sick for 3 days, and my energy didn’t recover for a week! If you want to know what else it did to me, check out http://soluble-fiber.com/2015/08/03/what-you-need-to-know-about-home-brewing-kombucha/ … I’ve since stopped drinking kombucha entirely!